Big Green Egg | Will you prepare a tomahawk steak, grilled rack of lamb or venison steak? 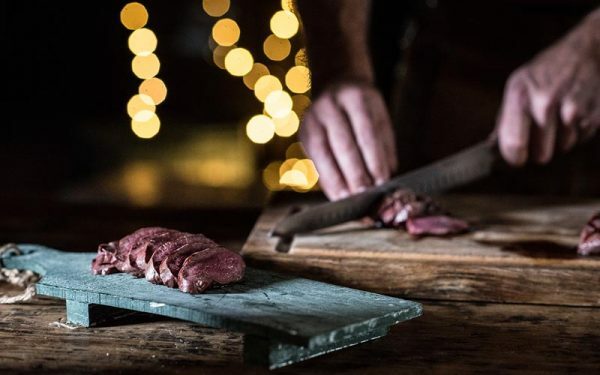 Will you prepare a tomahawk steak, grilled rack of lamb or venison steak? Compiling a Christmas menu should be done weeks ahead. Whether you opt for 3, 5 or 10 courses, the showpiece should be chosen with care and tasted beforehand. 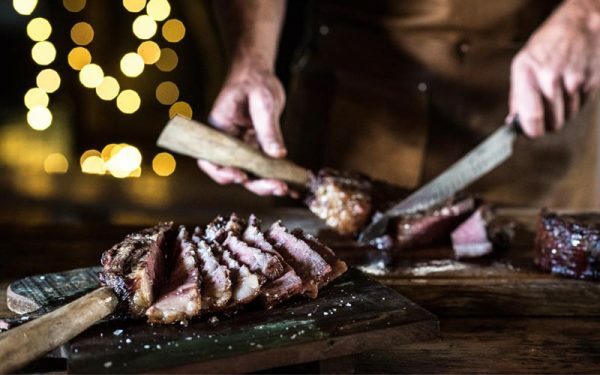 A beautiful piece of meat, cooked to perfection on the Big Green Egg will put a smile on everybody’s face! 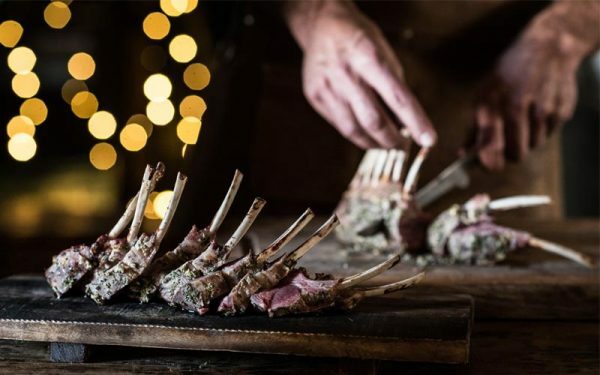 Which is why we share 3 recipes with you in this special that will highlight your Christmas Menu: marinated rack of lamb, tomahawk steak and venison steak, a real classic.